Mihael “Mikyx” Mehle revealed in a post-game interview today that he’s still suffering from wrist-related issues. The support player for G2 Esports beat Origen 3-0 in the grand finals of the League of Legends European Championship and qualified for the Mid-season invitational. Mikyx, however, hasn’t fully recovered from an ongoing repetitive strain injury that previously caused him to sit out a few games at the end of the regular season. When G2 secured their place as the No. 1 seed in the final stages of the Spring Split, the team temporarily replaced Mikyx with Hampus “promisq” Mikael Abrahamsson. This was to allow Mikyx to rest his wrists in preparation for the playoffs. It wasn’t clear if Mikyx recovered after his short time on the bench, though. He was one of the standout support players in the playoffs, performing at a consistently high level. It has now been revealed, however, that he was suffering from his wrist injury throughout. This could mean G2 will miss out on precise practice time with their star support player. After winning the grand finals of the LEC, the team already have high expectations going into the MSI. The event is scheduled to start on May 1 in Vietnam, and feature a number of the world’s best teams, including South Korea’s SK Telecom T1 and North America’s Team Liquid. 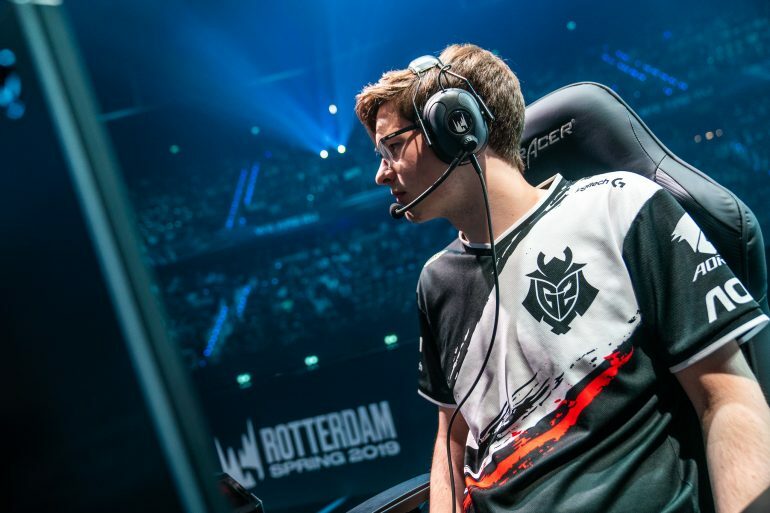 If G2 fail to perform internationally, it will be a huge disappointment for the LEC fans. The team appears to be one of the most dominant European rosters in history, but MSI will be their opportunity to prove themselves.